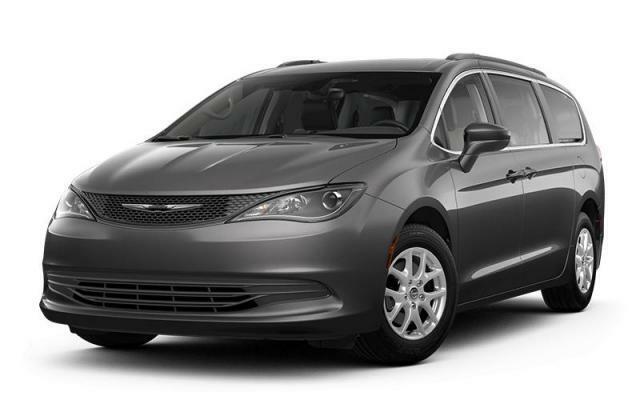 Built with comfort and utility in mind, this Pacifica doesnâ€™t just make family trips tolerable, it makes them memorable. View the original window sticker for this vehicle with this url http://www.chrysler.com/hostd/windowsticker/getWindowStickerPdf.do?vin=2C4RC1DG4KR636747. Buy this vehicle now for the lowest bi-weekly payment of $246.54 with $0 down for 96 months @ 4.29% APR O.A.C. ( taxes included, $564 documentation fee / Total Obligation of $46492 ). Incentives expire 2019-04-30. See dealer for details.